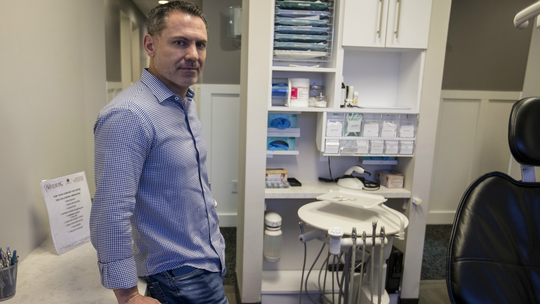 It’s not the drill that’s keeping people away from the dentist chair but fear of the unknown cost of a procedure, according to a Gilbert-based online service designed to help consumers save money. 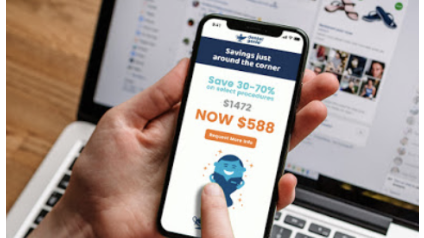 Dental Genie recently created the first-ever online dental marketplace for people in Arizona to find deals when it comes to their teeth. 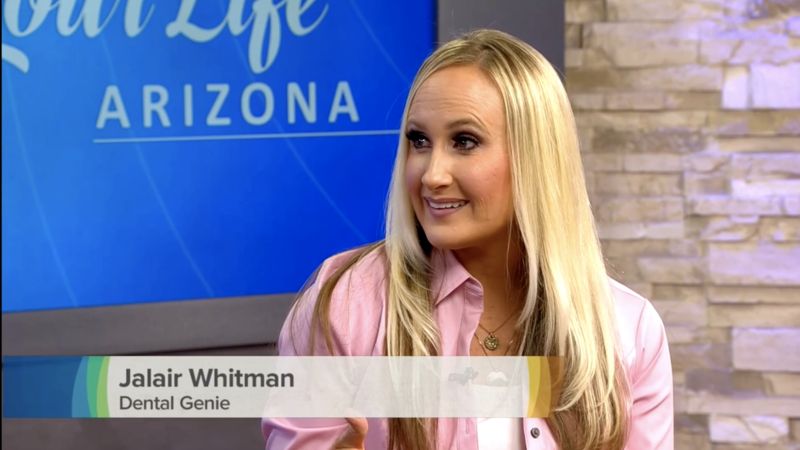 AZCENTRAL - "Gilbert's Dental Genie helps patients save money on dental care"
A young Gilbert company is using a medium that has helped hospitality and transportation businesses thrive to achieve similar results in the dental industry. 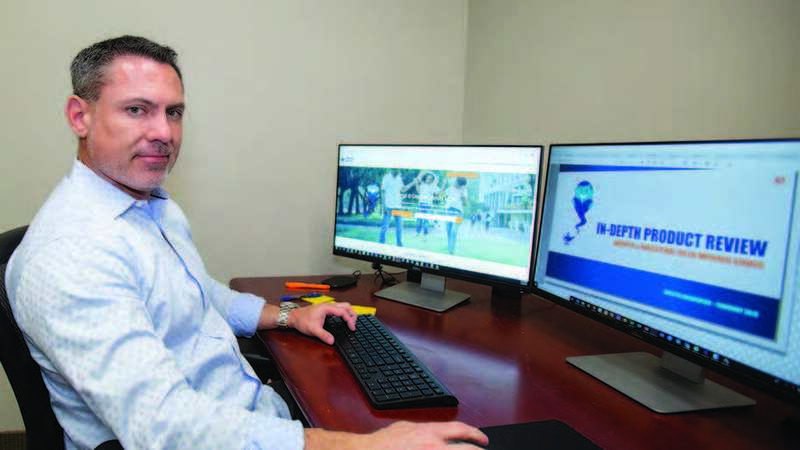 Dental Genie launched the nation’s first-ever online dental marketplace last year. The aim is to help independent dentists grow their client base while assisting consumers with saving money on services and getting them to see dentists when needed. 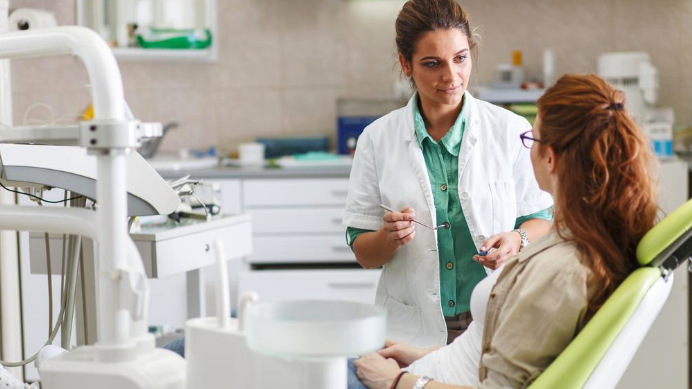 Insurance costs are rising and many dental practices, as well as their customers dental hygiene, are struggling because of it. In fact, 59% of adults say they have forgone dental care due to cost. 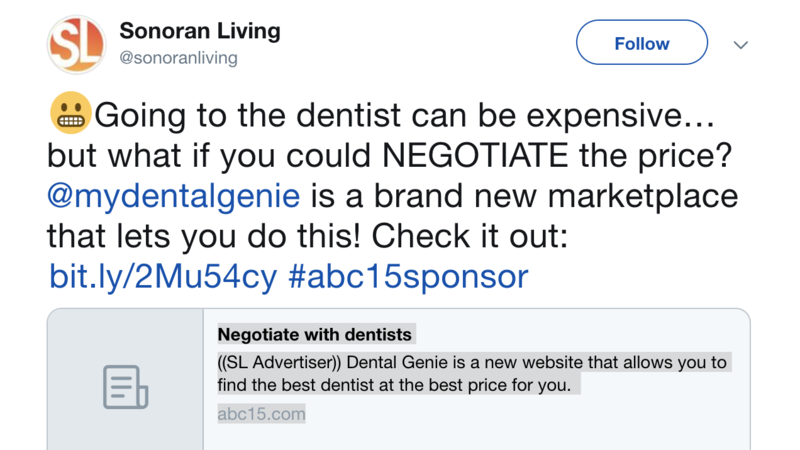 However, a new Arizona-based technology start up, called Dental Genie, has created the first-ever online dental marketplace and the only alternative to traditional dental insurance, aimed to help consumers save on dental services and procedures, as well as assist dental practices in growing their client base. We loved being on YLAZ. 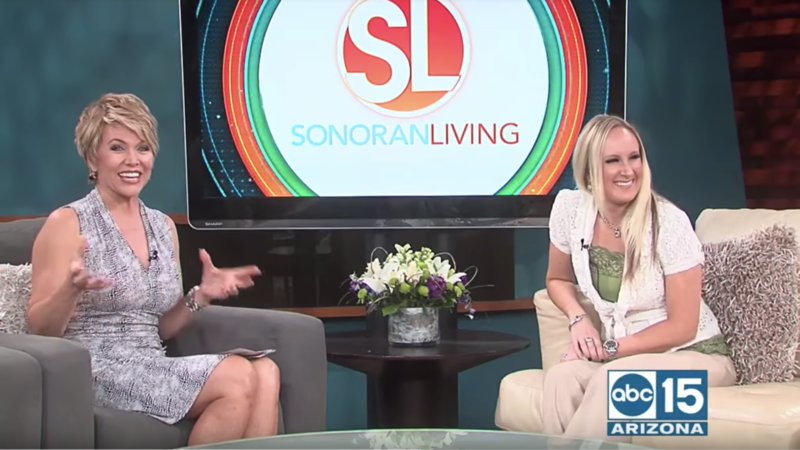 Enjoy an exclusive interview with our very own Jalair Whitman. Learn how Dental Genie was created, and get many of our questions answered! Dental Genie is a new website that allows you to find the best dentist at the best price for you. Want to talk more about Dental Genie?